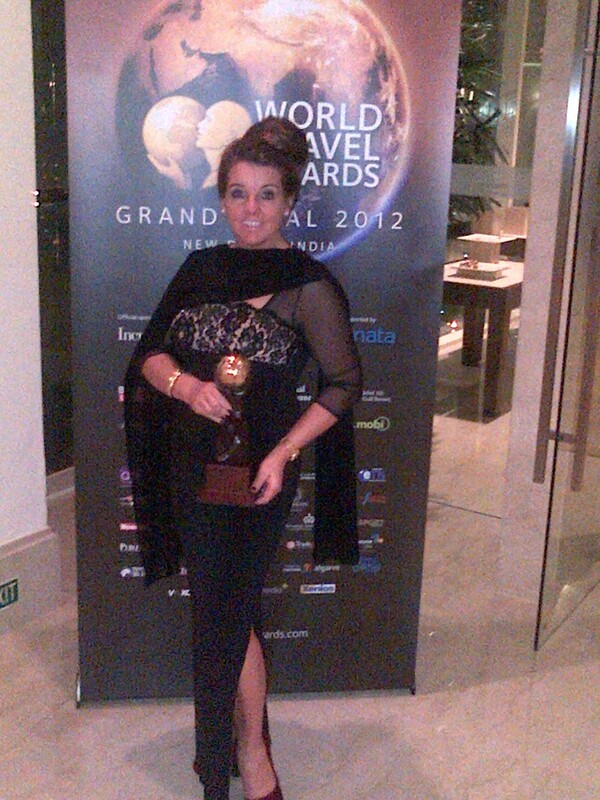 Last night DUKES London picked up the award for the World’s Leading Classic Boutique Hotel with Outstanding Service 2012, in front of hundreds of guests at a packed out World Travel Awards in Delhi, India. DUKES ST. JAMES LONDON is delighted to announce its success at the World Travel Awards on Saturday 6th October, with the hotel being awarded the respected title of ‘European Boutique Hotel Of The Year’. Debrah Dhugga with the coveted ‘Europe’s Leading Boutique Hotel’ Award. 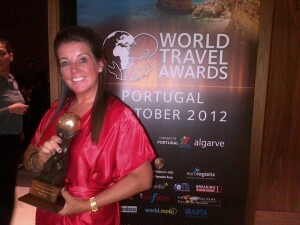 General Manager Debrah Dhugga attended the awards, which were held in Portugal, on behalf of DUKES ST. JAMES LONDON and commented “Myself and the DUKES ST. JAMES LONDON team are absolutely thrilled to be awarded such a fantastic and prestigious title. After DUKES’ success at the World Travel Awards last year, where we received two awards, including ‘England’s Leading Boutique Hotel’, we are delighted that DUKES has been recognized yet again, this time, as ‘European Boutique Hotel Of The Year’”. DUKES ST. JAMES LONDON is tucked away in a cobbled court yard off St James’ and is a member of the prestigious, Small Luxury Hotels of The World. To book please visit www.dukeshotel.com or contact the DUKES reservation team on 020 7491 4840. We are delighted to announce Nigel Mendham’s success at this year’s AA Hospitality Awards. Competing against some of London’s best chefs and restaurants, Nigel was extremely proud to be awarded three AA Rosettes for outstanding service and food. In a second win, we were also named a ‘Five Red Star Hotel’ therefore receiving the highest accolade a hotel can achieve and making us the real stars of the night. AA Winners are selected in recognition of excellence and success within their award category, proving their dedication to raising industry standards and enhancing both their guest and diner experiences. It is for this reason that both Nigel and ourselves are extremely proud of winning these prestigious awards. Nigel Mendham strives to serve dishes that are created using the finest quality seasonal and, where possible, locally sourced produce, pairing this with an extensive wine list and excellent service, to create a fine dining experience for all tastes. “Nigel’s well recognised food is some of the best in Britain and DUKES is delighted to have him on board as executive Head Chef. Nigel’s food is both stunning in presentation and taste and we are thrilled that the AA has acknowledged this. 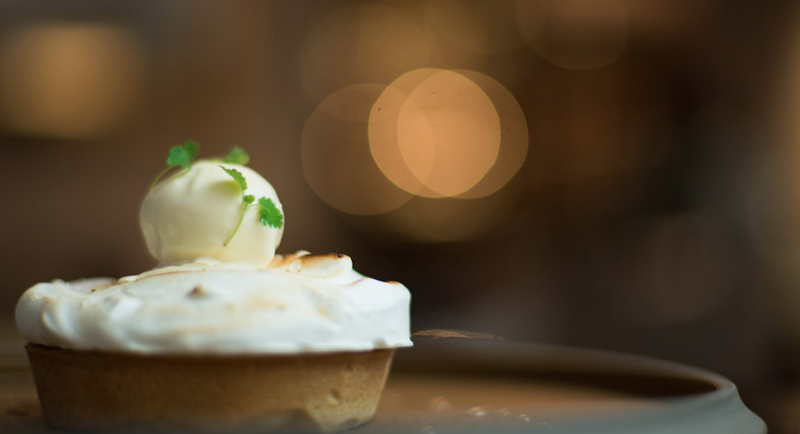 To make a reservation at DUKES ST. JAMES LONDON or our restaurant please call 0207 491 4840.